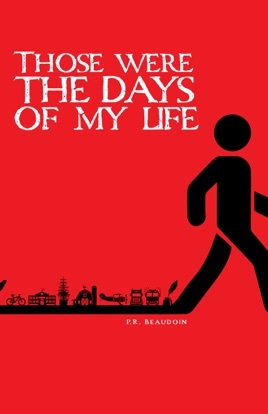 "Those were the days of my life" is a book that relates stories to the reader, in a thoughtful, humorous and conversational way. The author colorfully communicates his life's adventures from a boy to a pilot, firefighter, father, entrepreneur and more. This book encompasses his life's tales, both good and bad. Some of his stories are not unlike those which you or your friends may have experienced. The author has written this book so as to offer you a different outlook on life. By reading this book, you may find alternative ways to deal with life's journey.